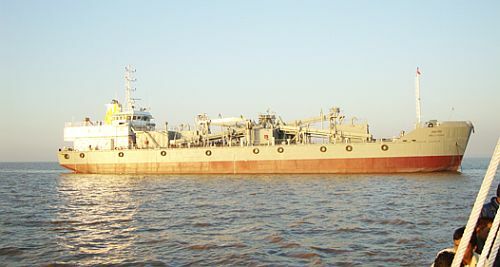 Modest Infrastructure Private Limited is a subsidiary of the reputed Dempo Group Company, Dempo Shipbuilding & Engineering Pvt Ltd. and is a fully functioning premier vessel construction & repair company. 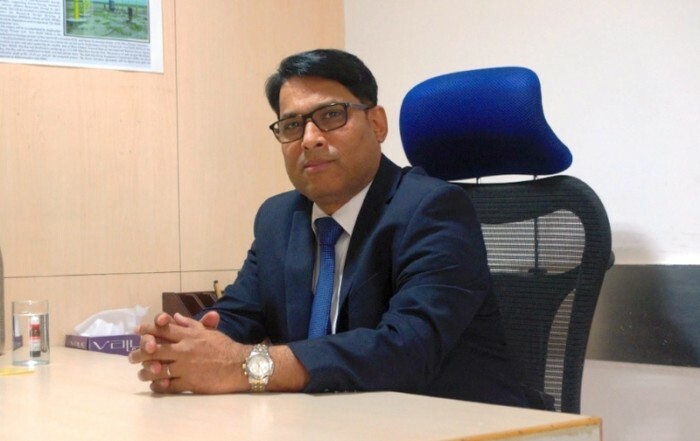 Modest Infrastructure Private Limited has its head office in Goa and its registered as well as liaison offices in Mumbai. 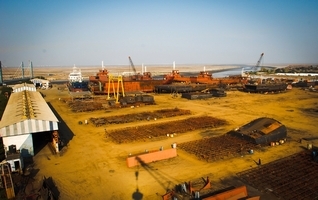 Its fully developed shipyard is located at the Old Port, Bhavnagar, Gujarat, spread over an area of about 67000 sq. mts. 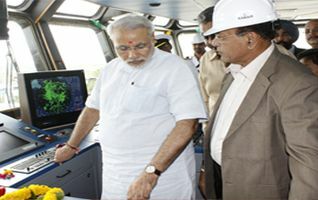 It is well connected to Bhavnagar airport and Bhavnagar Ahmedabad highway, giving it considerable logistical advantages. 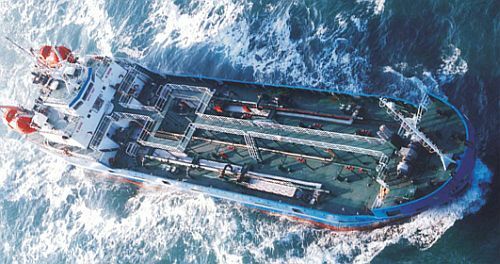 The yard has excellent facilities and competent work force to deliver high quality ships and ship repairs services. The shipyard is certified for ISO 9001:2008 by the Indian Registry of Quality Systems. 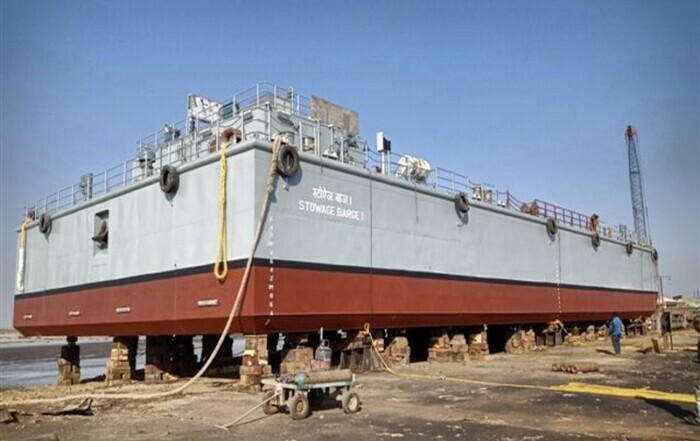 The shipyard has the capacity to build medium sized vessels up to ‘8000’ dwt and has so far delivered various types of vessels like product tankers, oil tankers, offshore survey vessels, cement carriers etc. 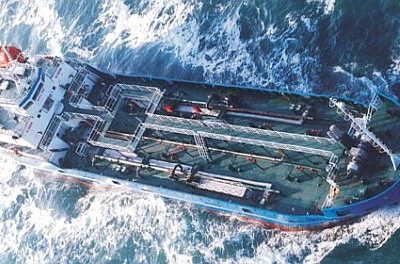 both to international and domestic clients including the Indian Navy. 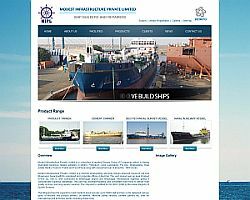 Modest Infrastructure Private Limited is in the process of developing another state-of-the-art shipyard at Ratanpar, Bhavnagar on the Gulf of Cambay with a waterfront of 1.3 kms, spread over an area of 40 acres, with plans to reclaim an adjoining 60-acre area. 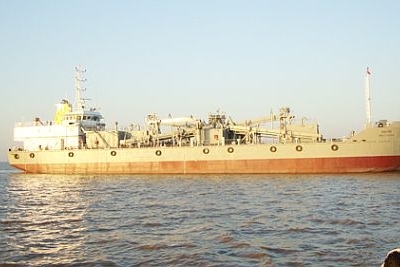 The proposed shipyard will have the capacity to build vessels upto 45000 dwt.